Some events are worth travelling for. Take a peek at the Algarve's best ones. Download the event guide app and choose from the best suggestions. 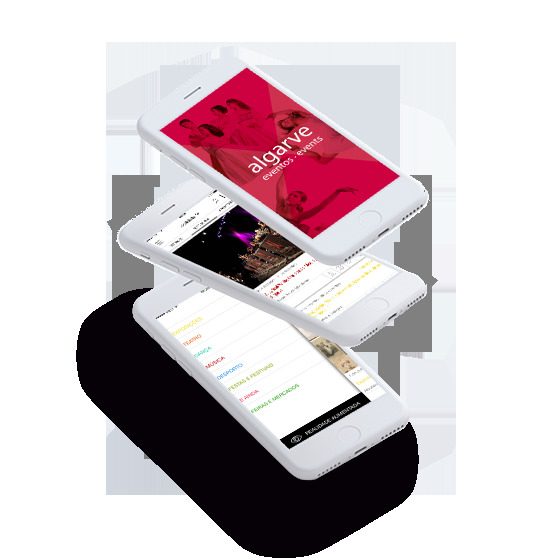 Subscribe to our info-agenda and receive regular information about events in the Algarve.